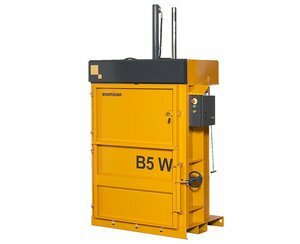 Wastech are the sole Australian importer and agent for Bramidan Balers from Denmark. 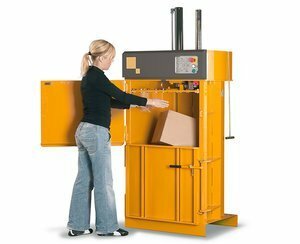 Bramidan Balers are recognised throughout Europe as one of the best waste management solutions, for their immaculate design and quality. 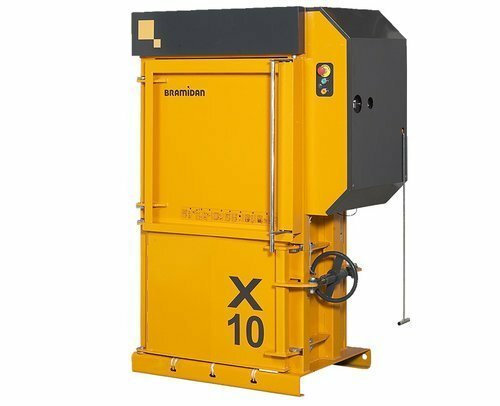 Simply put, Bramidan Balers are the best in the world. 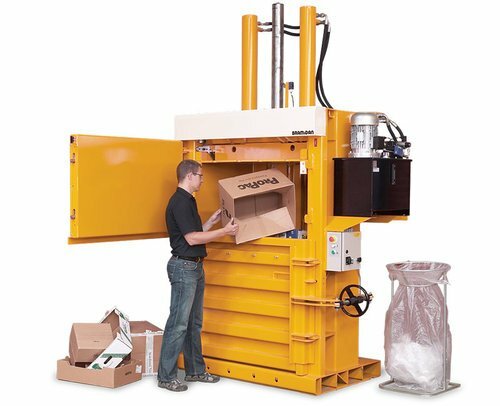 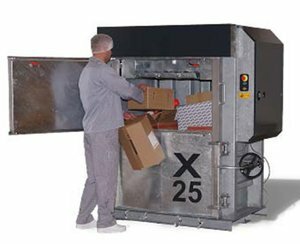 Bramidan Balers are capable of not only compacting cardboard and plastic, but materials such as e-waste and metals. 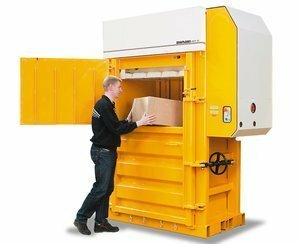 The full Bramidan range caters for volumes anywhere from small fruit shops to waste transfer stations. 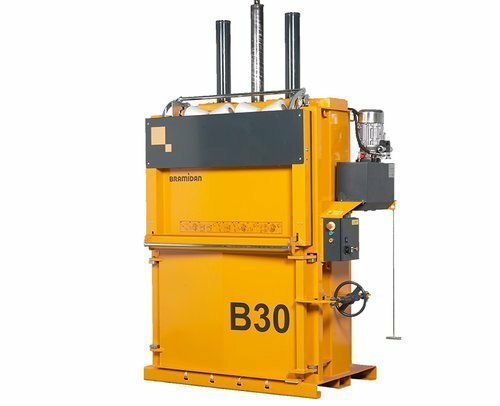 Balers in the B-series have a low noise level and a classic design with cylinders on top. 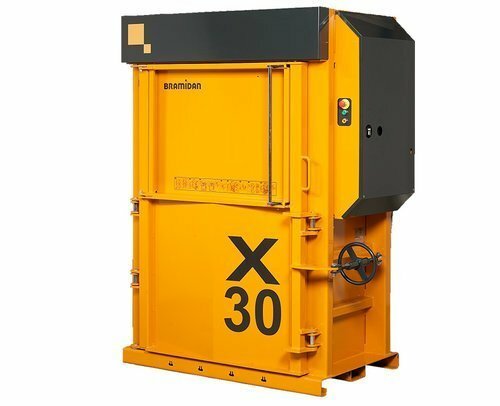 Balers in the X-series have an extreme low noise level and a compact design with strong cross cylinders. 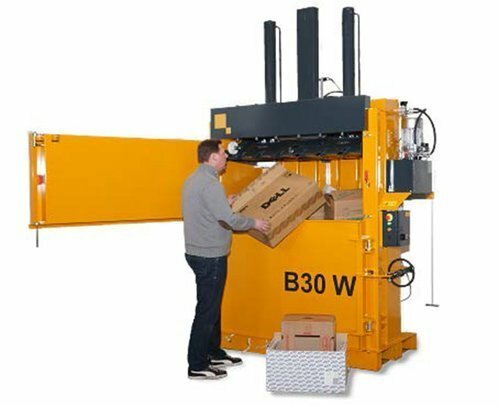 This is a series of presses for special purposes e.g. 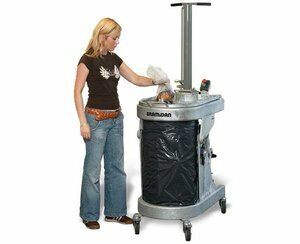 compaction of drums, tins and bags. 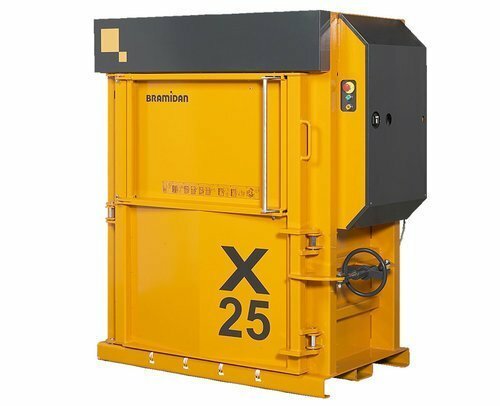 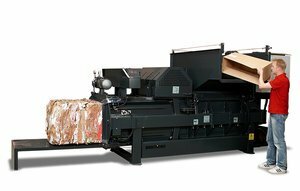 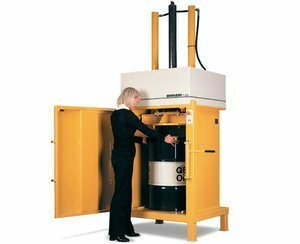 Horizontal channel balers are reliable and easy to use when compacting large volumes of waste. 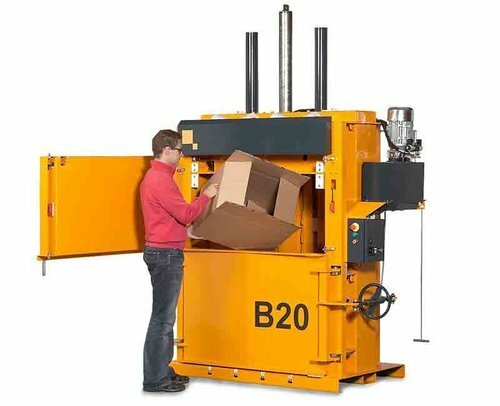 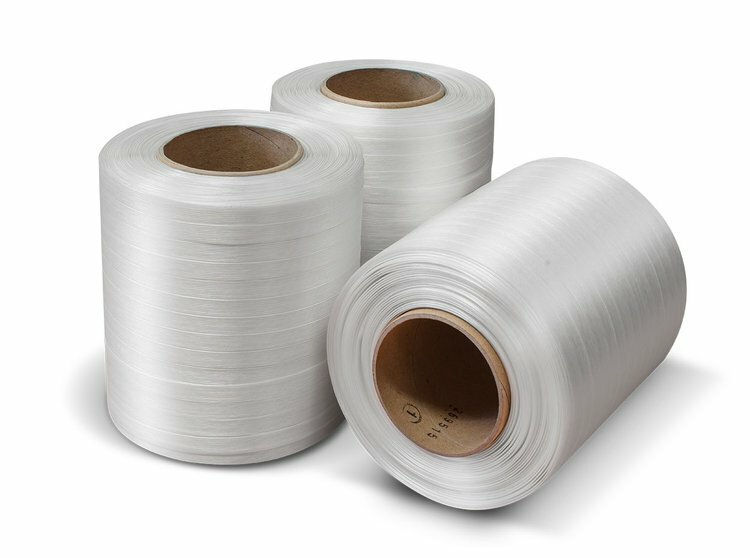 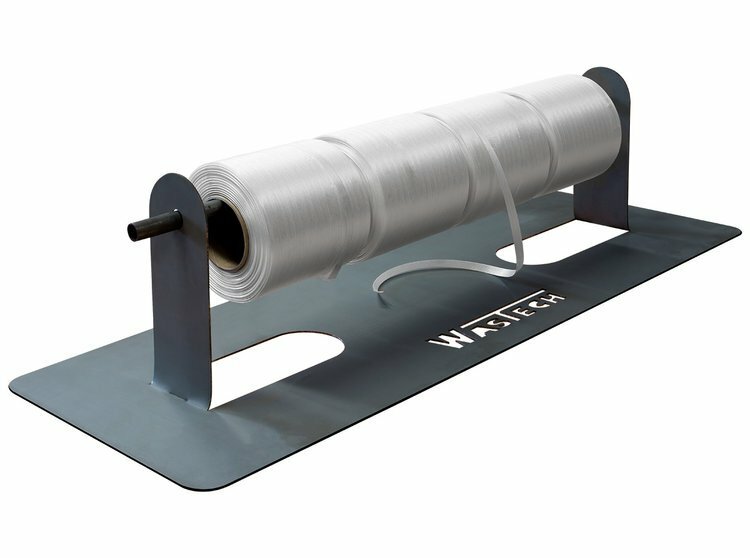 A range of consumables / accessories to suit the Bramidan Balers range including Strapping Tape, Tape Racks and Recycle Bags.